Give the Gift Everyone Wants – Beautiful Skin! Not sure what to get the person that has everything this holiday? Give the gift of healthy glowing skin and a boost of self-confidence to go with it! 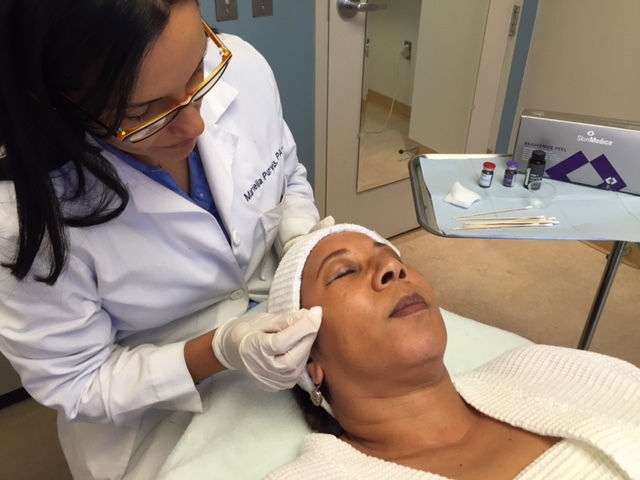 A Chevy Chase Cosmetic Center gift certificate can be used towards any treatment with one of our board-certified dermatologists and physician assistants. 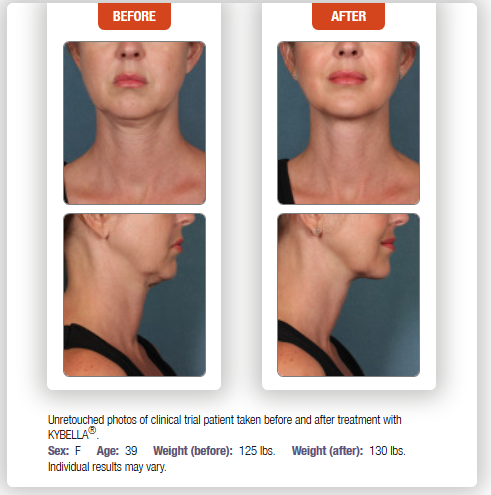 Whether its brown spots or scars - wrinkles or sagging skin, the Chevy Chase Cosmetic Center offers the latest non-invasive cosmetic aesthetic treatments including dermal fillers and botox wrinkle reducers, fractional skin resurfacing laser, chemical peels, IPL and Ultherapy skin tightening. A Chevy Chase Cosmetic Center certificate is great gift for your friends, significant other or family members, who have told you how unhappy they are with their appearance. 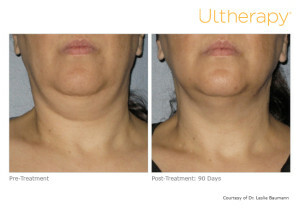 Often times, a little laser, Botox or filler treatment will do the trick - and it’s quick and easy with little to no downtime. 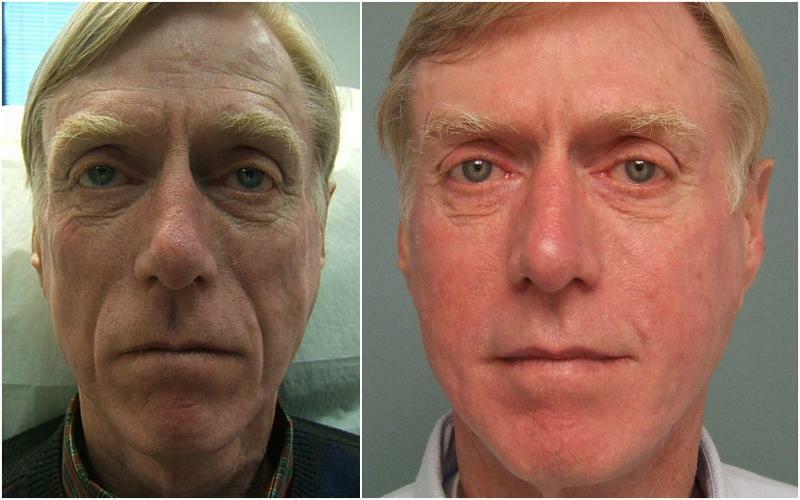 Both gentlemen had a combination of dermal fillers and Botox Cosmetic! Gift certificates are also the perfect gift for the men in your life. 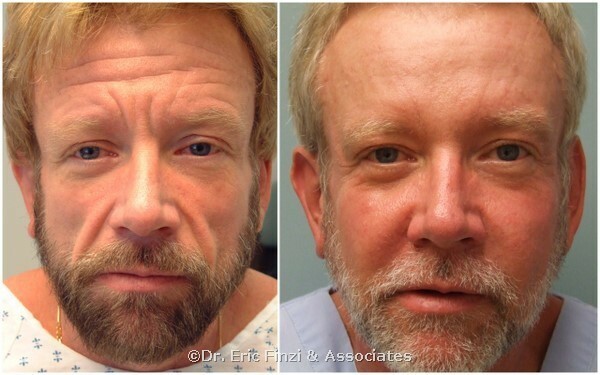 Facing a competitive and sometimes ageist job market, more and more men, like women, are starting to consider their options to maintain a more youthful appearance. New Year, New You! January is a month of new beginnings and what better way to start off the New Year than feeling confident and looking refreshed! Be sure to give yourself a gift too this holiday season! Make an appointment today and we’ll get you camera ready and feeling confident in time for the holidays!